Changing the starting date of the natural gas import from the Azerbaijani field of Shah Deniz does not impose problems for Georgia, the Georgian Energy Minister, Nika Giluari, stated on 18 October, Trend Special Correspondent in Tbilisi reports. Earlier it was stated the gas export from Shah Deniz would commence at the beginning of November, but was later rescheduled to the end of November. 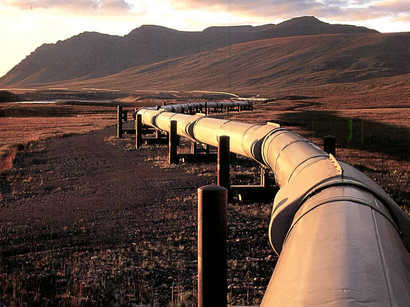 Delaying the gas export will not impose any problems for us, the Minister said. He justified the reason for the time change to be of a technical nature. 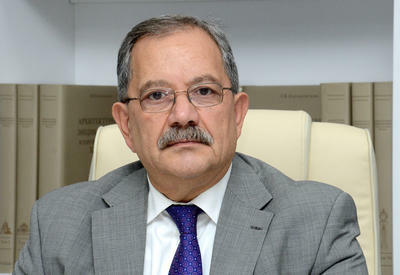 Giluari stressed that as yet Georgia and Azerbaijan have not reached an agreement regarding the price and volume of the gas delivery. 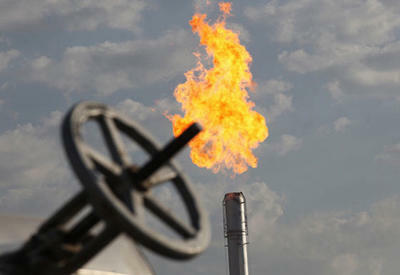 Talks are being held regarding additional gas delivery in the volume of 300 mln cu.m. which Turkey cannot receive for technical reasons.